Brian qualified from TCD and completed the Sligo Specialist Training Programme in General Practice. 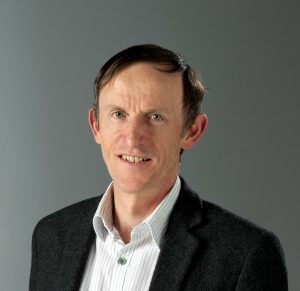 He is a GP trainer with the TCD/HSE Specialist Training Programme in General Practice. As well as his medical qualifications he has a masters in Health Informatics and acts as a GPIT advisor with the Irish College of General Practitioners. His special interests are Medicine of the Elderly particularly the area of Nursing Homes. 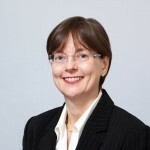 His is currently chair of the ICGP Nursing and Care Home Group for General Practitioners. 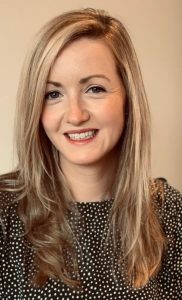 Marie qualified from Cardiff University in Wales in 2013 before joining the Ballinasloe Specialist Training Programme in General Practice. She has a broad range of hospital experience including Obstetrics, Gynaecology, Paediatrics, Psychiatry and General Medicine. She has a special interest in women’s health and is trained in the use and insertion of long acting contraceptive devices such as Implanon and Mirena. Dr Graham has now retired from active practice but will be available to cover other GPs during holidays or at times the practice is particularly busy. She would like to thank all her loyal patients who came to see her over the years. 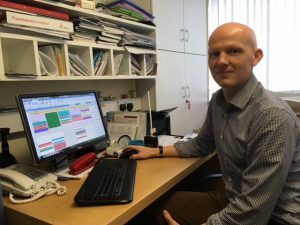 Dr Cosgrove qualified from UCD in 2008 and is currently in his third year on the TCD/HSE Specialist Training Programme for General Practice. He has worked in a number of different specialities before joining our practice as a GP Registrar including General Medicine, Psychiatry, Paediatrics and Gerontology. He has a warm and gentle manner making him very popular with all our patients particularly the little ones!